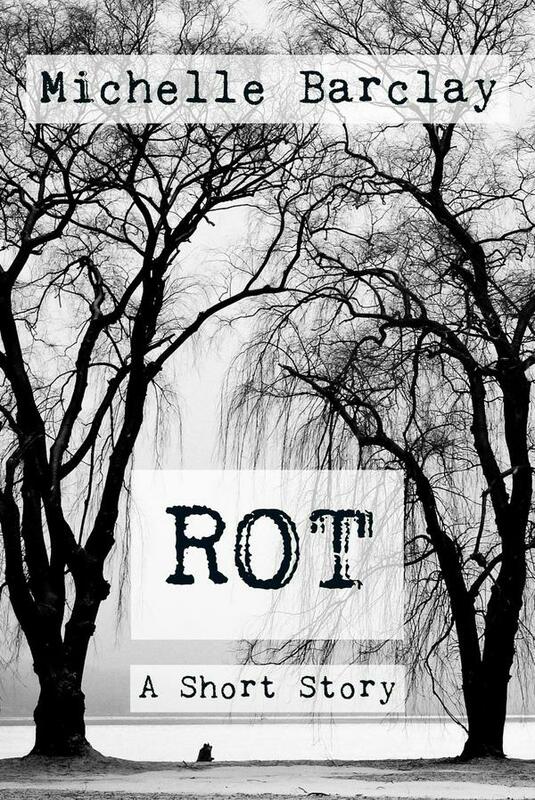 Those two words are perfect to describe ROT, an enormously disturbing and frightening short story penned by writer MICHELLE BARCLAY. 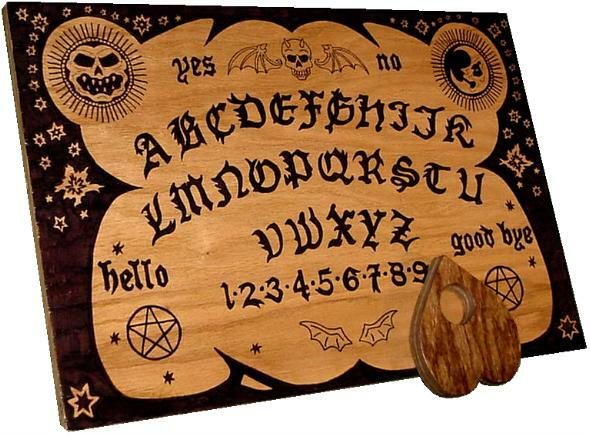 Psychological, powerful – and oh so demonically dark. It’s a marvelous piece of fiction. 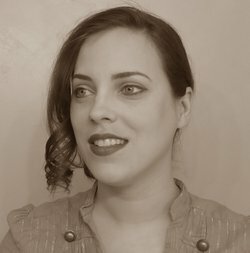 You might think there’s little original today about demon-possession stories within the horror genre, but in the hands of a fiercely talented writer such as Barclay, demon lore is made fresh again … er, I mean rotten … in that Edgar Allan Poe sort of way a disturbing tale should be rotten. What’s terrific about this piece is that the author does not rely on gratuitous blood and gore, the downfall of so many horror-scribe wannabes. Barclay spends the first three-quarters of the story establishing a punishing sense of psychological terror – and when you get sufficiently unnerved and off balance – she hits you with some spurting-of-the-blood and tearing-of-the-flesh. 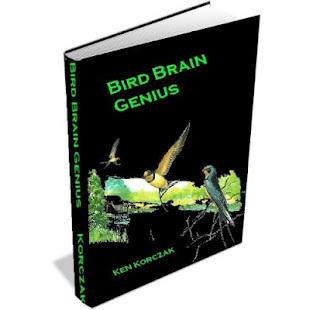 Best of all, there’s a depth of intelligence crafted into this story – it makes insightful sociological observations about why people believe what they do, how inept we all are in understanding our own views of subject like God, religion, believe and disbelief. This is not boring, it’s gripping. Just as there is nowhere to run and nowhere to hide from a fear which is actually right there – inside yourself – anyway one who dares to read Rot will be unsettled (to say the least) while being darkly entertained. Be warned: this is not for the faint of heart, or those who like their reality straight. Barclay is not interested in making you feel good about yourself or society; she weaves a fabric spun from a poisonous black web of words – if you decide to read this at bedtime, I’m betting you’ll choose to sleep with your lights on. On second thought – don’t read this story at night – or while you’re alone. 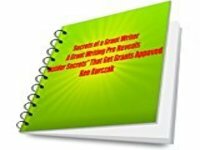 This entry was posted in Uncategorized and tagged author, belief, Boston writers, demon possession, exorcism, free horror ebooks, horror, Michelle Barclay, religion, Rot, supernatural on May 12, 2015 by admin.